For those familiar with Così fan tutte, this production will be immediately surprising in two ways. First of all, we are taking the alternative title of the work and using it literally. It takes place in “A School for Lovers,” with Don Alfonso the teacher of this school in which he demonstrates to his students the laws of attraction. 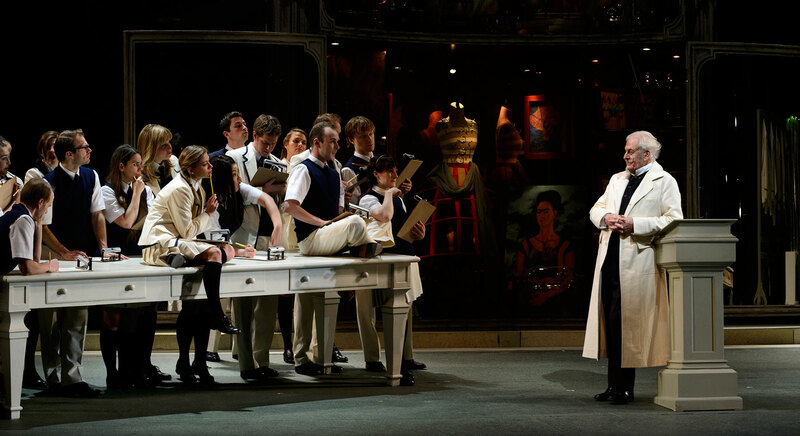 Sir Thomas Allen as Don Alfonso (at right) with the COC Chorus in a scene from the Canadian Opera Company’s production of Così fan tutte, 2014. Photo by Chris Hutcheson. The second surprise is that the sisters seem to be in on Don Alfonso’s experiment from the beginning. I was curious to explore what might happen to the dynamics of the opera if there were a parallel wager with the two women. While we can’t know the specific nature of this wager, we gather it concerns marriage. Perhaps the two women already understand that “everyone does it” (a literal translation of Così fan tutte), but that “doing it” won’t alter the existing bonds of their marital engagements. What excites me about this concurrent wager is that it makes the two women fully cognizant of the convolutions of the plot which follow, and allows them to set their own agenda. By having the women in on the plot from the very beginning, it simultaneously empowers them while making the emotional confusions of the second act even more pronounced. They challenge their own rational structure. 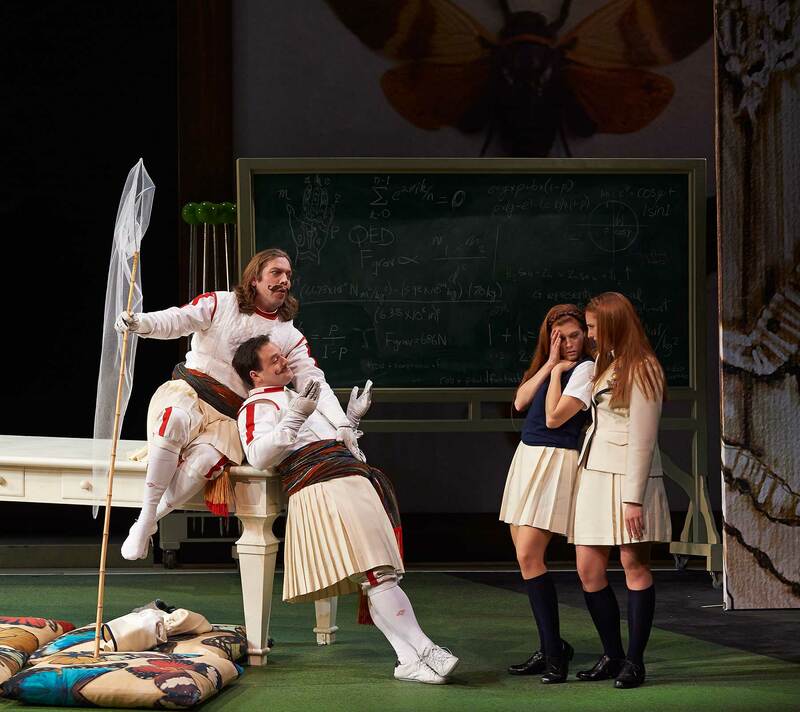 (l-r) Robert Gleadow as Guglielmo, Paul Appleby as Ferrando, Wallis Giunta as Dorabella and Layla Claire as Fiordiligi in the Canadian Opera Company’s production of Così fan tutte, 2014. 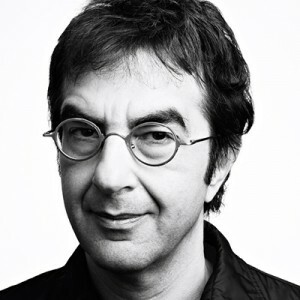 Photo by Michael Cooper. This idea is at the core of the work. One of the central tenets of Enlightenment philosophy is that reason can be the only guide in an uncertain moral climate. In Così, librettist Lorenzo da Ponte shows us that while reason and clear thinking is to be held above all else, it is often made unreliable because of shifting emotion. Mozart’s brilliant music underlines this tension in an exquisite and at times unbearably beautiful way. For the true libertine such as Don Alfonso, the total lack of rationale behind the laws of attraction is a cause for alarm and certainly a subject worth illuminating to his students. 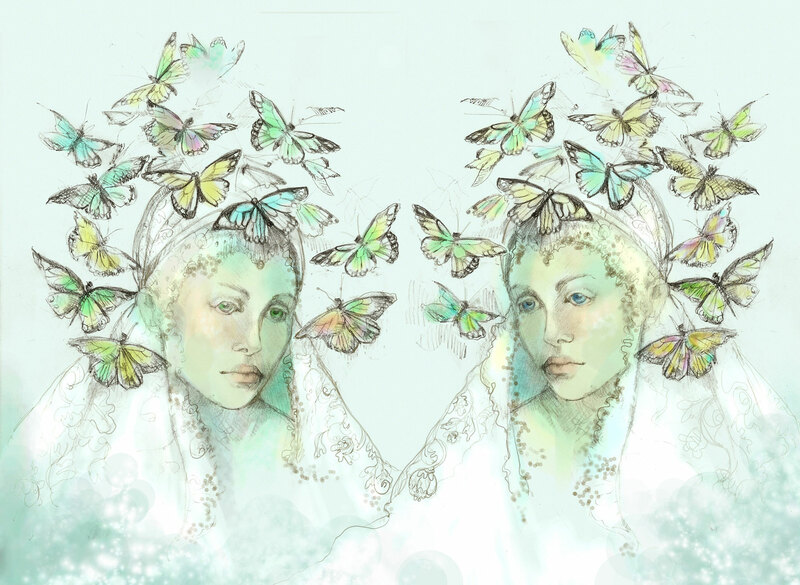 While butterflies – the very symbol of freedom – can be caught and pinned down, such is not the case with the human heart. As Frida Kahlo’s painting “Two Fridas” makes clear, the heart can be brutally exposed, with surgical scissors in one hand, and the romantic talisman of a beloved brooch in the other. Preliminary costume sketch by set and costume designer Debra Hanson for the COC’s production of Così fan tutte. With Così fan tutte, the extraordinary collaboration of Mozart and da Ponte challenges the inherent optimism of the Enlightenment itself, with its battle against the mysteries of religion and superstition. While the libretto lays out one set of ideas, the music often tells us something completely different. This complex alchemy between objective thought and intense piercing emotion creates its own mysterious force, as we experience the human capacity to feel, to hurt, and to love. Thank you for joining us for Mozart's Così fan tutte, February 5 to February 23, 2019 at the Four Seasons Centre for the Performing Arts. 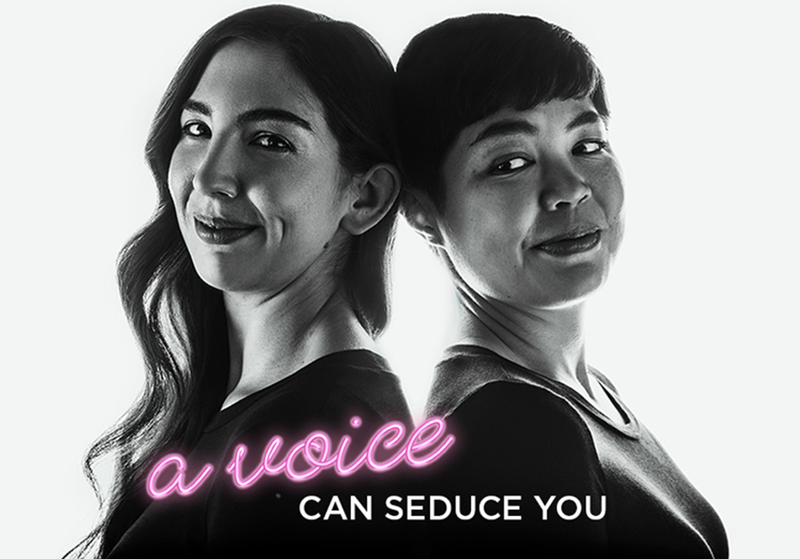 Photo credits (top to bottom): Banner photo features Francesca Perez (former Senior Development Officer, Partnerships) and Autumn Coppaway (former Assistant Technical Director), by Gaetz Photography, Atom Egoyan, photo by Nigel Dickson for Volumina.